Wayne Maxwell Gwinn, 63, of Charleston, WV, went to heaven on Saturday, March 10, 2018, peacefully at Orlando Regional Medical Center, Florida after a short illnes. Wayne was born November 1, 1954, in Charleston, WV, to parents Richard and Joan Gwinn. He was also preceded in death by his father Richard Gwinn. 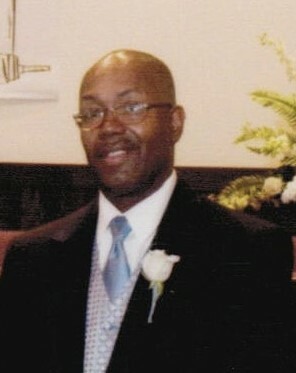 Wayne was a resident of Charleston and a graduate of Stonewall High School. He a veteran from US Army. He was a resident of Orland, Florida. Wayne leaves to mourn his passing, mother Joan Gwinn, brother Roger Gwinn, sisters Sharon Mullins, Pam (Charles) Minimah and Lisa Gwinn and her husband Darrell Bowles all of Charleston, WV. Also, a host of nieces and nephews.